I’d love to see you at Mt Barker Library. 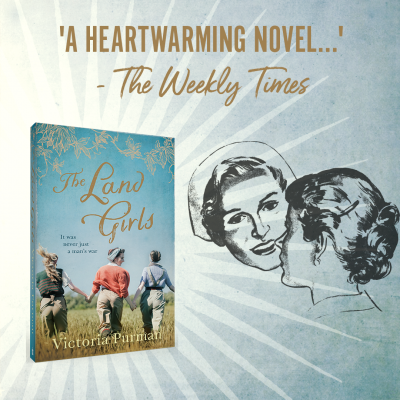 Come along and hear all about the inspiration behind “The Land Girls”. Tickets are free but you can book here.